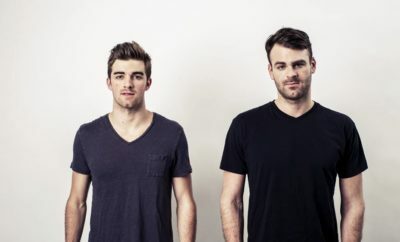 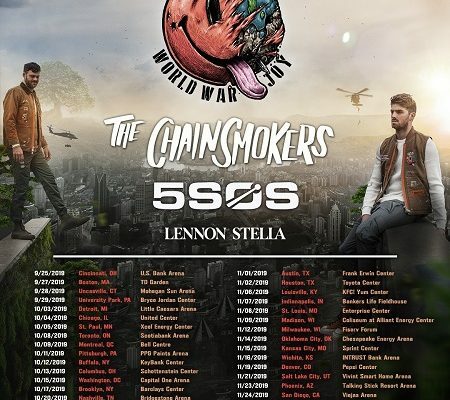 The Chainsmokers have announced their upcoming headlining tour with 5 Seconds of Summer and Lennon Stella. 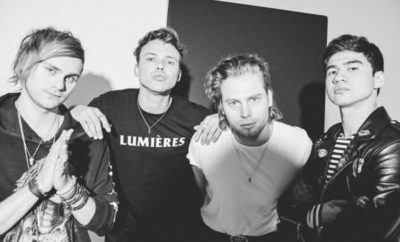 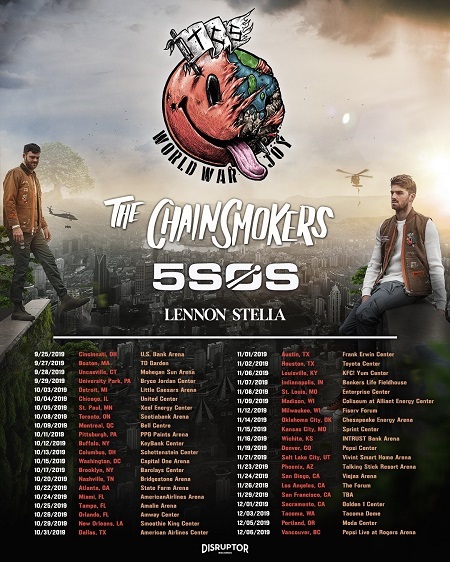 Featured on The Chainsmokers’ latest single “Who Do You Love,” 5SOS will be joining all dates along with rising pop star Lennon Stella, who is opening the show. 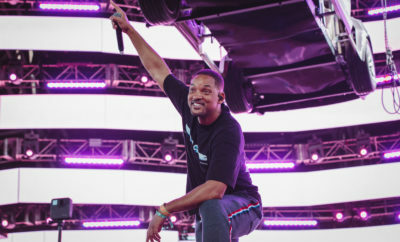 The 41-city tour will kick off on September 25 in Cincinnati, OH and make stops in major cities across the U.S. and Canada before wrapping in Vancouver, BC on December 6.